Jeffrey Lestz grew up in Chicago Illinois USA in a jewish family. He was orphaned at age 7 and spent time in orphanages and foster homes. At 12 years old he ran away and lived on the streets of Chicago. Troubled and alone his life dramatically turned around when at 15 he met Jesus as his Messiah. By age 31 he had become a millionaire using these Godly and also practical principles. 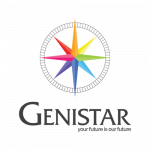 Jeff Lestz is Co-CEO of Genistar and has been in the financial services business since 1975. Jeff has extensive experience in financial services, management and leadership. In 2003 he moved to the UK and now resides in London and Nice, France. Jeff’s passion is to help empower families to become debt free and financially independent. Through his business and speaking engagements Jeff has led 1000’s of people to the Lord. The Bible speaks of faith and prayer 500+ times and yet the Bible speaks about money over 3,500 times! Most people have little or no knowledge about money. The churches are debt laden and the interest that individuals pay on car loans, mortgages, credit cards and other debts is enough to fund the vision of the Kingdom. What would happen if we could get every family in your church debt free? Jeff believes the key is educating people and setting them free financially. This entails personal responsibility with both Godly and practical wisdom. 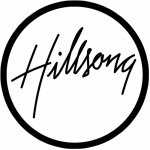 Jeff Lestz Ministry is to work with churches and raise up leaders who have a heart to further the Kingdom. 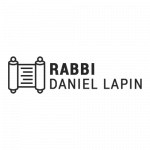 He is a sought after speaker and you will most assuredly enjoy his unusual approach on Biblical Economics from a Jewish perspective . 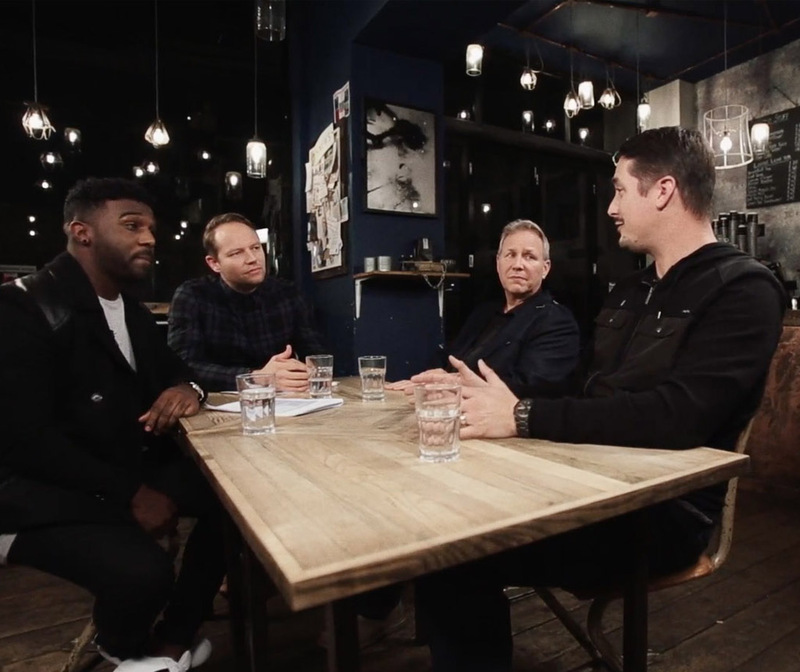 In 2016 Jeff & Gunnar Johnson from Gateway church , Dallas Texas USA co authored Financial Freedom, a 5 week small group study on Biblical and practical finances. 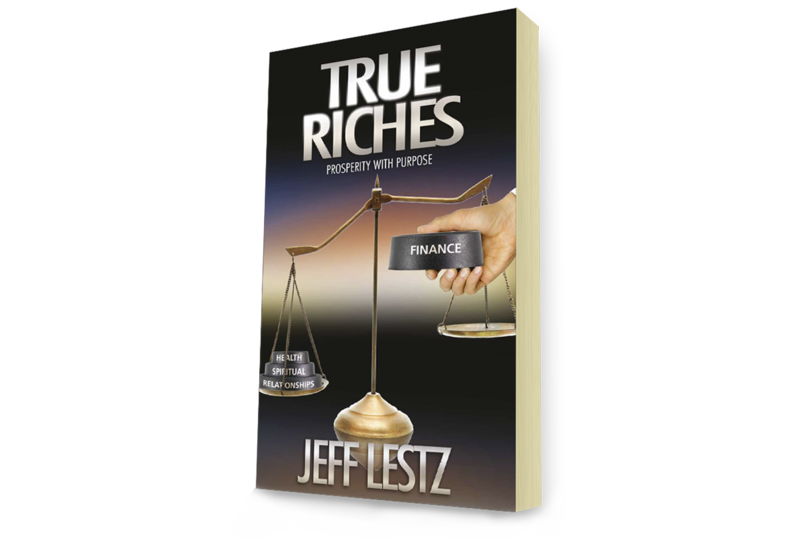 In True Riches Jeff Lestz examines the issue of our finances, placing them in their true, biblical context – an important part of a God-centred, fully surrendered life. He dispels many of the myths and incorrect teachings surrounding wealth and prosperity and points us towards prosperity with purpose. Does the fear of debt and lack determine how you live? Learn how you can experience fulfilment and blessing in all areas of your life – including money. Every page of this book carries insight which can help you bring about real transformation in your finances – practical, easy to follow guidelines on how you can actually find true riches and peace – God’s way. Do you believe it is possible completely to change your life in a matter of weeks? This course will provide you with the opportunity and the tools to make that happen, regardless of your current financial situation. The biblical principles that are the foundation to financial freedom are relevant whether you’re a millionaire or currently struggling to make ends meet. During this course, we look at ways to manage your money, how to break free from debt, saving for your future, giving, and leaving a legacy. Each week there will be time set aside to watch a video relating to the topic, an opportunity to discuss what you’ve observed and practical application for you to take home and make the change you desire. We believe that this Course will help empower you to move forward in your finances, and that through applying these principles God will lead you into greater financial freedom.